Video Conferencing: Make It Easy for the End User—Or Else! In this age of digital-everything, user experience (UX) reigns supreme. Whether we’re talking about targeting your client-facing marketing initiatives, strengthening your employee-facing communications via collaboration tech, or anything in between—it’s all about the end user. Perhaps nowhere is this more evident than in the world of video conferencing. How are video technology companies working to make end user experiences seamless and effective, and why is ease of use for the end user so important? Let’s explore. Who uses video conferencing? The short answer is this: Everyone. End user roles range from entry-level staff to C-suite executives accessing video tools in large conference rooms down to their own personal mobile devices. There is certainly no one-size-fits-all end-user persona, so choosing a service carefully is imperative. Yes, they all enable face-to-face communication, but the video conferencing landscape is large and no longer dominated by Skype alone. 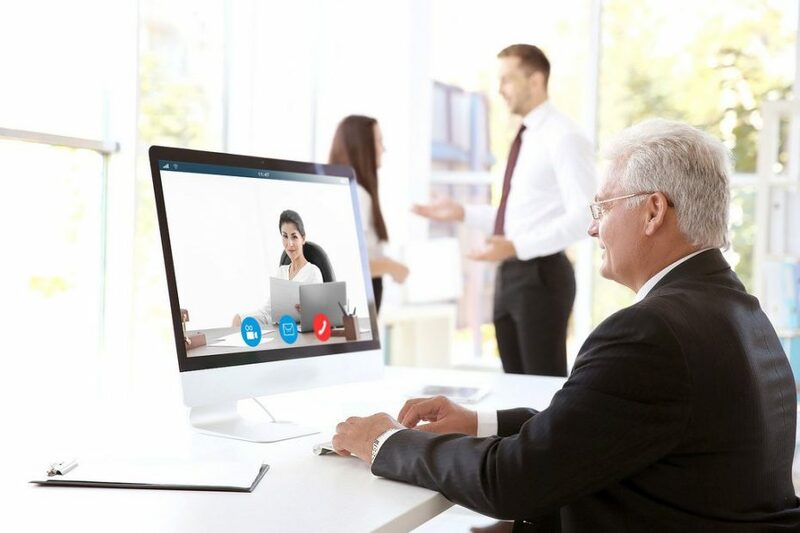 Solutions like Google Hangouts and Cisco’s WebEx continue to change the face of video communication, even offering free versions for those looking to take a test-drive. I agree with Nick, and it’s clear simplifying starts by selecting the right solution in the first place. Begin by carefully examining variables like the following: the amount of support required, the reliability of the platform, the time required to train staff on its use, and the overall business cost. Integrate with both mobile and desktop unified communications (UC) tools. Empower users with the options to record, save, and play back both audio and video files. Enable content sharing and web collaboration. Feature top quality video and audio capabilities. Cisco is leading the discussion around video collaboration and the value of UX within that space. The Cisco Spark platform was designed with the end-user in mind, enabling secure video communication bolstered by a suite of features that not only enhance the viability of the platform, but are also user-friendly. With a click of a mouse or a tap of a finger, Cisco Spark users can join calls while simultaneously sharing ideas, files, screens—all without losing the value of face-to-face communication. The robust solution also connects to phone systems to the cloud in a Spark Hybrid Services environment, building on infrastructure advancements businesses have made, not taking away from them. In short, Cisco Spark adds business value while being designed with people in mind—a strategic combination. Delivering on UX is the key to staying relevant today for businesses of all kinds. It’s especially important for companies in the video conferencing and collaboration spaces, though—after all, both are rooted in the value of communication as it leads to innovation and growth. End user dissatisfaction can lead to business stagnation. How does your business approach video conferencing? Does your current solution add value outside of traditional call capabilities? Tell me in the comments.